BlackBerry and style have always been two things that go perfectly together. But when we’re talking about the BlackBerry Style 9670, launched in November 2010, we definitely know we’re talking of a fashionable little smartphone that is known for its design and performance. If you are the proud owner of this device and would like to improve its functionality, we recommend performing a hard reset on the BlackBerry Style 9670. Whether you’ve been experiencing errors and freezes and interfered with your user experience, you forgot the phone’s password or you’re planning to sell it, this is a highly effective procedure. By restoring the device to its original software, it also wipes the memory, which means that all the data stored on it will be deleted. Before telling you more about that, though, it is important to know a few more details about this smartphone. 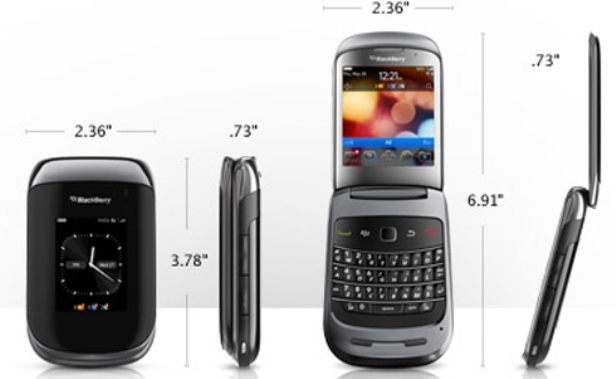 Running on BlackBerry OS 6.0, it features a 1150 mAh battery that supports up to 264 hours of stand-by, 14 hours of music play, but only 4 hours 30 talk time. The device equipped with a TFT touchscreen attached with external QVGA display also comes with a 5 MP frontal camera that has geo-tagging and image stabilization features. As mentioned before, this procedure is going to erase all your contacts, SMS, media files, applications and other documents stored on the memory of the phone. To avoid losing anything important, you should create a backup before getting started. This can be done by using BlackBerry Desktop Manager – connect the device to your PC using the USB cable and then follow the app’s instructions to save all the necessary files into a separate folder. Open the Main Menu and go to the Options icon. Check all the boxes corresponding to what you agree to delete and enter the password: blackberry. Scroll to Wipe Data in order to confirm and wait for the reboot to begin.